After results of the first round of Ukraine's presidential elections has been announced, Volodymyr Zelenskiy appeared confident in winning the second round. "Frankly speaking, it matters little against whom I have to compete in the second round of elections. We are young, we don't want to see the past in our future", said Volodymyr Zelenskiy, a comedy actor from Ukraine. While Mr Poroshenko thanked all voters who supported him, emphasizing that Ukraine had successfully passed the test of democratic elections. "I want to thank all voters who neglected the media misery and supported the Ukraine's entry to NATO and EU as well as dependence on Russia. 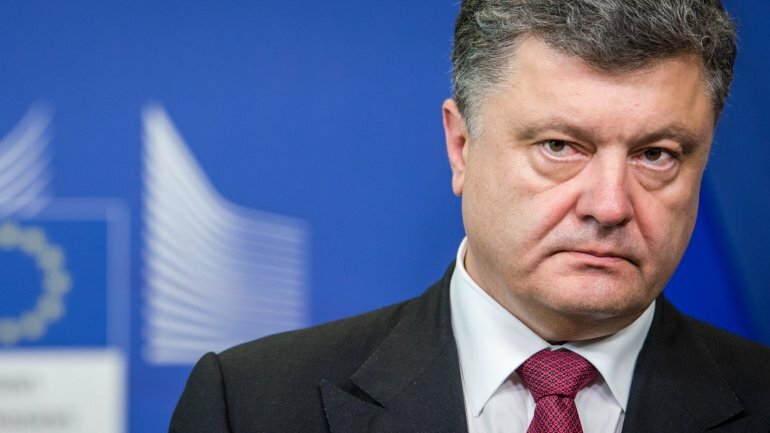 I'm assured that I will get higher votes of responsible citizens", said Mr Poroshenko. Former prime minister Yulia Tymoshenko appears to have been eliminated. She said she didn't believe in election results nor in sociology survey as they were paid to show wrong figures. "I'm addressing publicly: don't trust the sociology data presented by exit-poll. They are absolutely false and manipulative data", said Tymoshenko.